This ‘All Commodity’ meeting is generously sponsored by TerraLink Horticulture. This event is complimentary however, registration is still required for dinner. Bron & Sons Nursery Co. 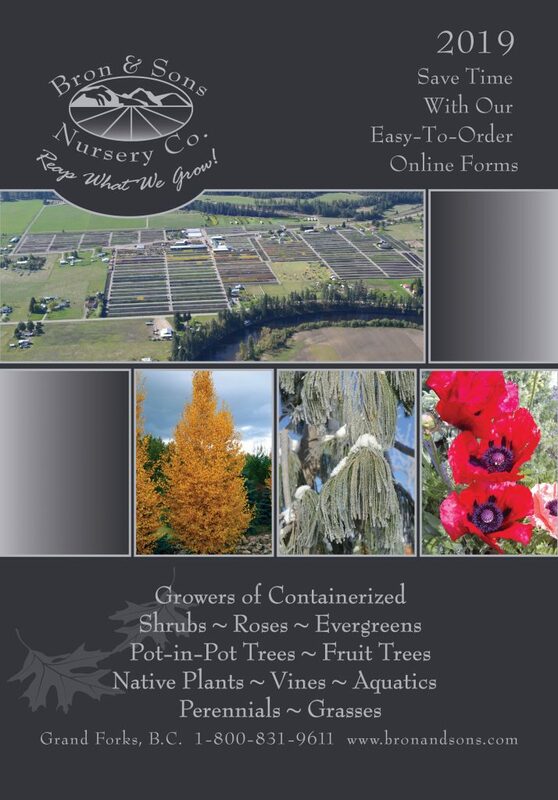 Specializing in containerized cold hardy nursery stock of shrubs, evergreens, pot in pot trees, perennials and native plants.